Islamic School For West Swindon ? 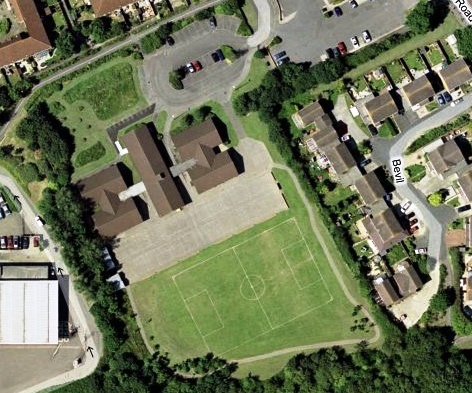 In February 2009 the Al Habib Islamic Centre’s bid to run Oakhurst Primary School was rejected by the Schools adjudicator which said there was more support for a community school in Oakhurst than an Islamic one. Oakhurst is now run by Swindon Borough Council. 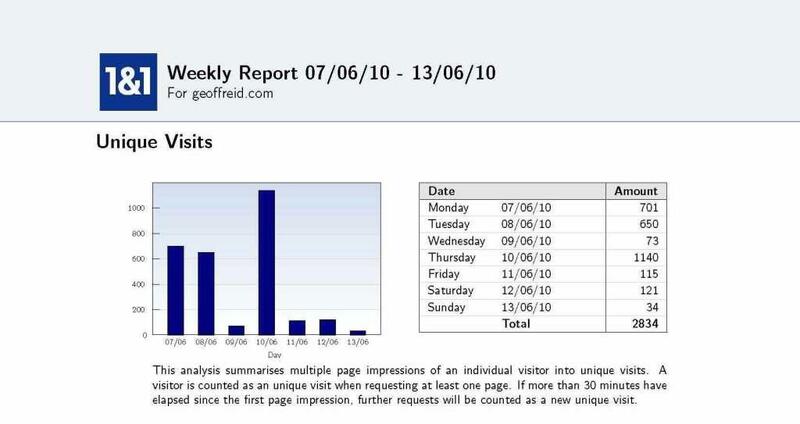 Thanks For Reading My Blog at www.geoffreid.com ! 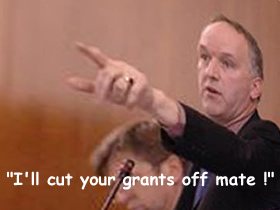 Swindon’s Tories tell each other that no one pays attention to twitter, facebook, Talkswindon.org or Swindon Bloggers. I think they’re wrong. 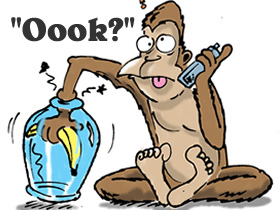 Bluh’s Monkey Trap – Silver Service at Lydiard Park or Sandwiches at the Civic ? Who said recently :“No one should underestimate the size of this problem. 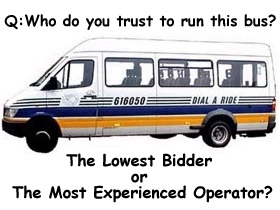 No one should go around thinking any public service can carry on with business as usual”…. ….and who’s not practicing what they preach? 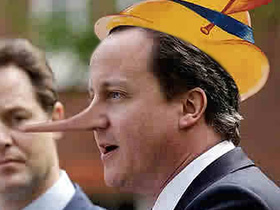 22 days after the 2010 General election, and with the phrase: ‘A New Kind Of Politics’ still ringing in the ears of the electorate, ‘Cast Iron’ Dave Da PM Cameron ought to be under considerable pressure to now prove that he means what he says. 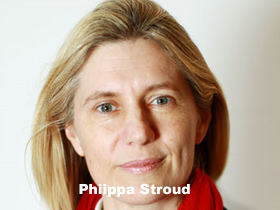 Phillipa Stroud Denying All Charges Of Homophobia…..
Nu-Tory Phillipa Stroud Denying All Charges Of Homophobia…..
Are Camerons ‘New Politics’ as honest as his ‘Cast Iron Guarantee’ ? 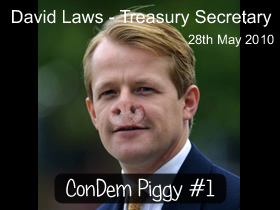 Number 10 refused to put a Minister on last nights politics show unless the Beeb removed Alistair Campbell, Tony Blair’s old spin-doctor, from the panel. 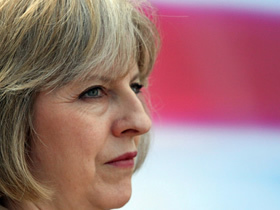 Are Nu-Tory Homophobes Guiding Social Policy? 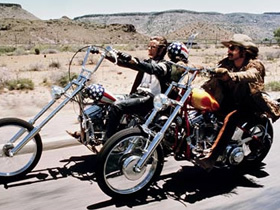 Are the social policies of the NuTory Government being influenced by self-confessed homophobes? 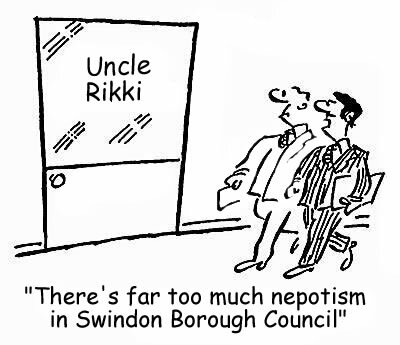 Nepotism is Rife within the tiny Gold Fish bowl of Swindon Politics, but has it spread into the wider business community ? 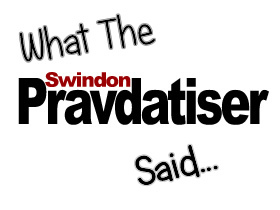 Despotism is a form of government by which a single entity rules with absolute and unlimited power….but ‘pisspotism’ may be unique to Swindon.